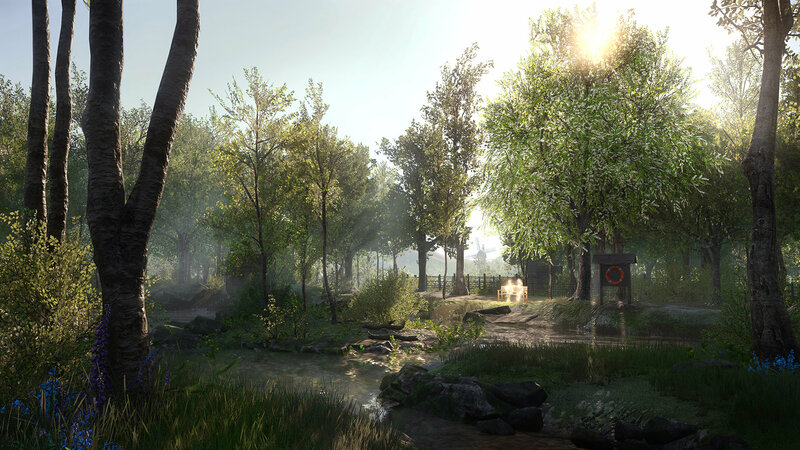 Don't be fooled by the game's stunning environments (powered by CryEngine), there's an unnerving mystery lurking beneath the beauty. 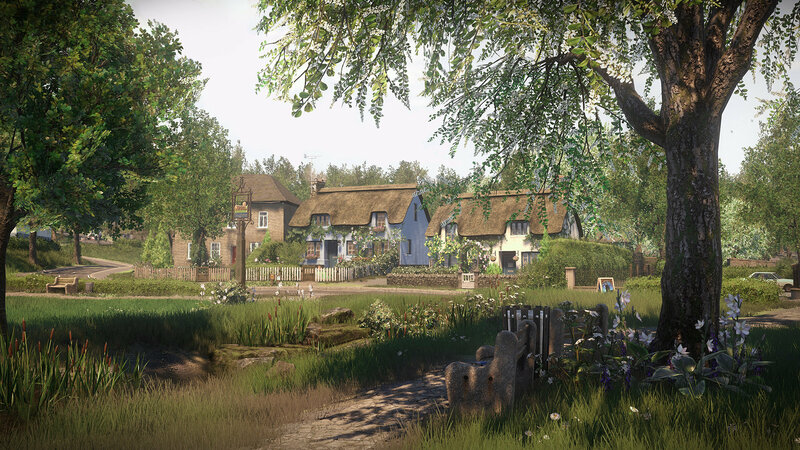 With little-to-no human interaction, Everybody's Gone to the Rapture will tell its story through audio vignettes and wayward recordings. 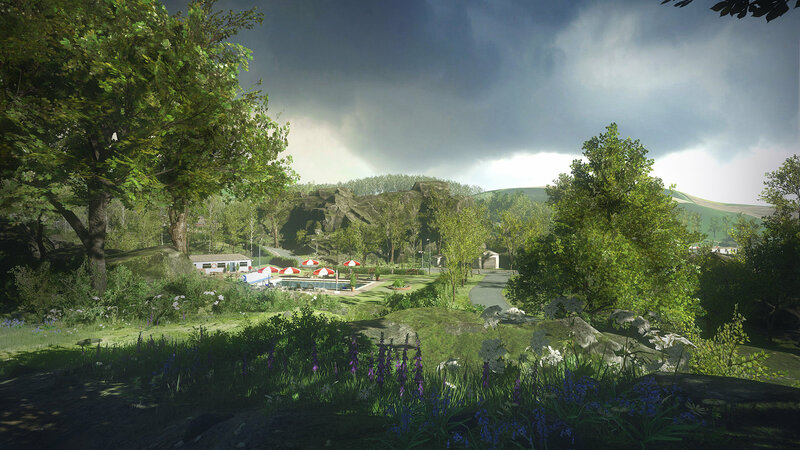 Within these you'll learn about the life and times of the Yaughton Valley people; their hopes, dreams and fears before armageddon loomed. 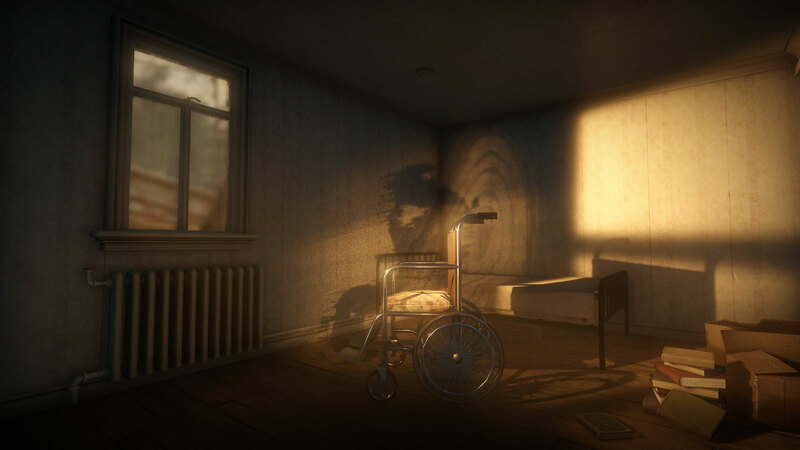 The Chinese Room has promised an open-world playground to explore, as you try to piece together the puzzle and solve the mystery at the crux of the story. 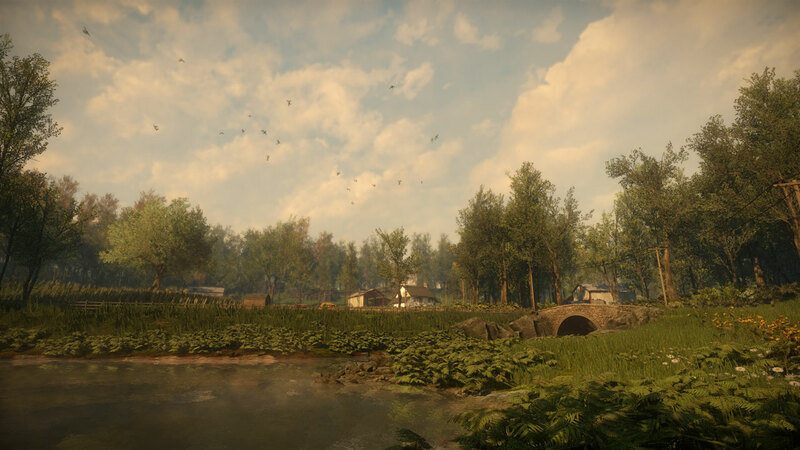 Beyond the astute visuals, Everybody's Gone to the Rapture also boasts a dynamic, operatic soundtrack that will amplify the raw emotions felt by those who have seemingly disappeared without a trace. 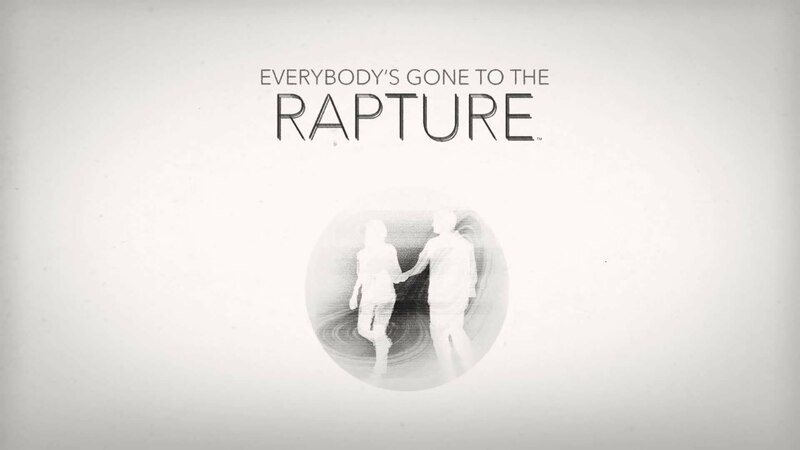 Everybody's Gone to the Rapture launches exclusively for PlayStation 4 on August 11. 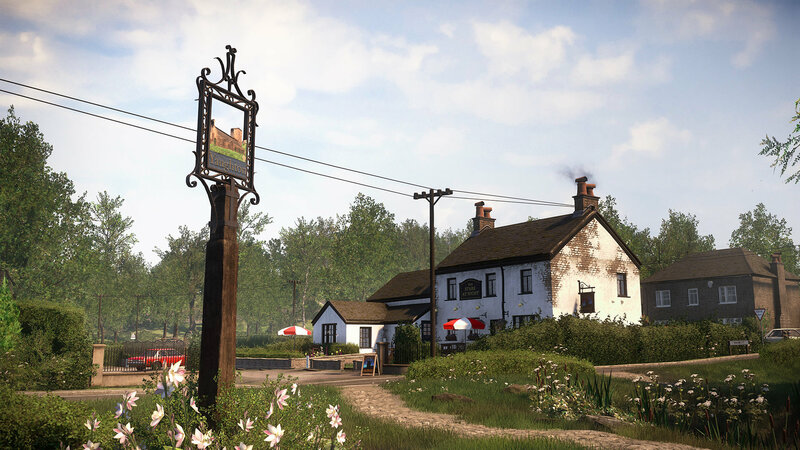 Then we can head to the Winchester, have a pint, and wait for all of this to blow over.